Let’s face it; it is neither healthy nor productive in the long run if all your time is spent on poker. In order to become a successful poker player it is a good idea to have other interests to take your mind of things during down swings in order to regain your focus. Exercising and keeping physically fit will also improve your mental fitness. In addition, financing other interest with your poker winnings could prove motivating for improving your game and winning more. 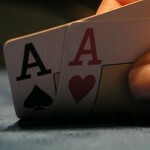 On this Poker and Life page we have collected some of our best articles about our other interest besides poker. 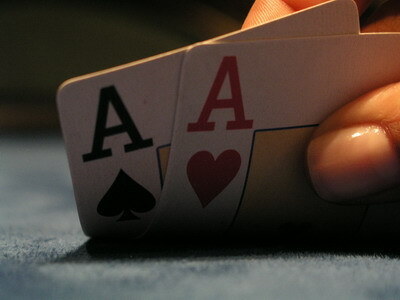 If you want to contribute to the collection of Poker and Life articles we offer you the possibility of posting your own articles on this site.